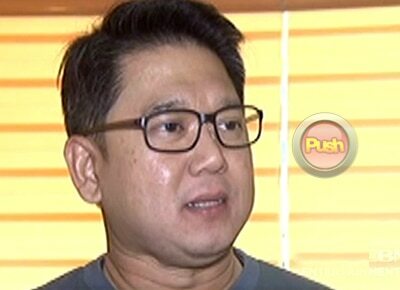 Herbert Bautista’s father, actor-director Herminio "Butch" Bautista, died at the Philippine Heart Center on February 13. Herbert Bautista’s father, actor-director Herminio "Butch" Bautista, died at the Philippine Heart Center yesterday, February 13. According to DZMM, Quezon City Public Affairs Information and Services Office chief Ares Gutierrez confirmed the news and said the director passed away at 7:55 p.m. at the Philippine Heart Center. He was 82. Butch started his showbiz career in the mid-1950s. He starred in the film Bagets and Bagets 2 together with his son Herbert who is now the mayor of Quezon City.